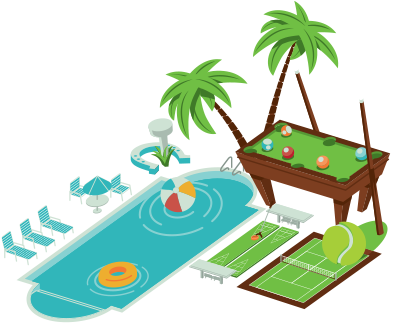 Reserve Your Texas Getaway Today! Enjoy historical sites, national parks, and all the attractions of South Texas and the exciting Mexican border. 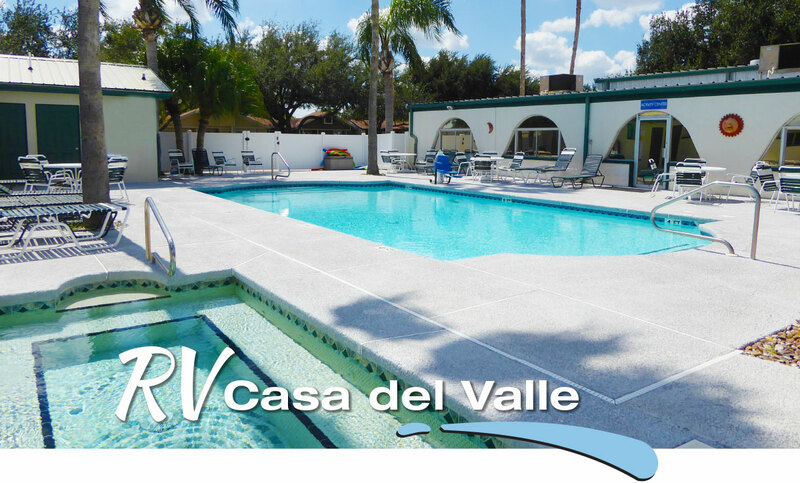 Vacationing at Casa del Valle is the perfect place to call your home away from home, while enjoying the sites on your vacation.